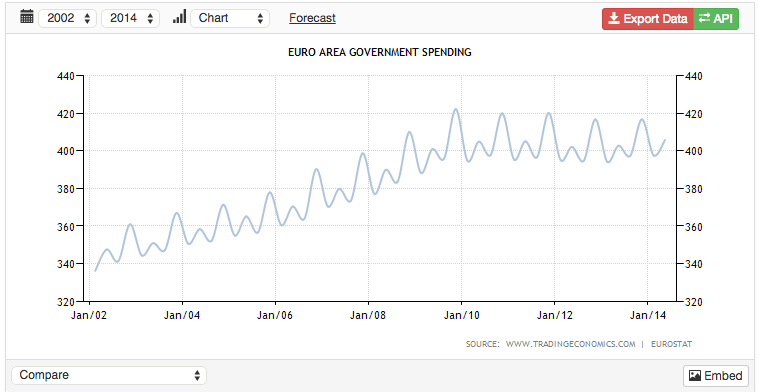 EUROZONE CRISIS 2.0 Greece Teetering Again…Surprised? The global financial system is like a lake right before a limnic eruption. I just learned about this phenomenon from Scishow. A limnic eruption is when a lake explodes. Carbon dioxide leaks into it for centuries from magma below, and if the lake is stagnant and the water doesn’t circulate much, any little thing can set it off. When it does, all the dissolved carbon dioxide below wells up to the surface and the whole lake blows up, together with a cloud of carbon dioxide that suffocates everything within a several mile long radius. Anything can set off a chain reaction that will bring down the entire global sovereign bond market. I don’t know when it will happen, but the next thing in line as a candidate to light the fuse is, once again, Greece. I just read a particularly horrendous article in The Guardian about this. The situation is like so. Two years ago or whatever it was, Greece agreed to a giant bailout in return for cutting its budget. Unemployment is above 25% in Greece and poverty is in the 40% range. The point of cutting its budget is obviously to lower its debt, for the government to spend what it takes in only, and – a totally radical idea – run surpluses to actually pay some of it back, like normal people in debt do. Instead of Ponzi Scheming your way into “rolling over” the debt, meaning paying back old debt with new debt. 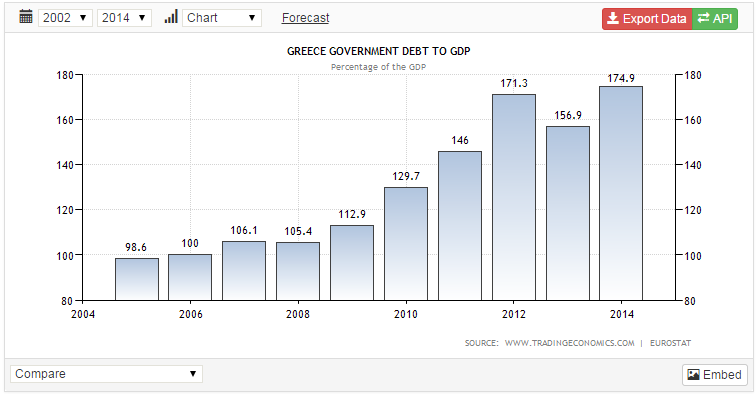 So here’s what the “Austerity” in Greece from “draconian” government budget cuts looks like since 2012. 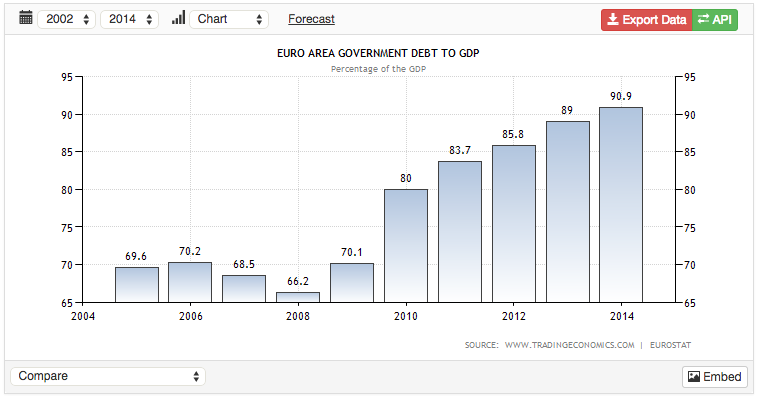 Since “Austerity” began, the debt went up. The problem now is that Greece is having trouble naming a president. There is one final round to do this on December 29, and if their politicians fail to name a head politician, a party called Syriza will likely come to power in snap elections (like the ones here in Israel on March 17). Syriza wants no more “Austerity”. Meaning, they want to spend more. I will pick apart the worst parts of this guy Owen’s gross follies, but in a general sense, his problem is that throughout the whole piece of garbage, he equates prosperity with government spending. Because the government cut its budget, that’s why people are poor. Prosperity is proportionate to economic freedom, not government spending. Greece has very little of the first, and a LOT of the second. Real government austerity would be cutting the bureaucracy down to bare bones nothing. Let businesses start up with no papers, no permits, no nothing. Let people work with no documents, no restrictions, no rules except no slavery. Open up your borders to all imports, all exports, lower taxes to almost nothing except to keep courts and an army running. Default on all bonds and let the bondholders take the losses. Let money arise organically and stop printing it. That’s all you have to do. Greeks are not idiots. They know how to produce things. They have simply grown accustomed to government handouts and now that the pig trough has run dry, they want more but there is nothing left. What misery has been inflicted on Greece. One in four of its people are out of work; poverty has surged from 23% before the crash to 40.5%; and research has demonstrated how key services such as health have been hammered by cuts, even as demand has risen. Owen doesn’t understand supply and demand and monopolies, while he probably opposes the latter in word, but not in deed. When a single entity is in charge of providing a service and others forbidden by government from competing, or if one single entity is heavily favored and subsidized by government over potential competitors, that is a monopoly. In a monopoly, supply and demand do not work because the price mechanism is broken. So the monopoly, like a health services monopoly, can cut services even when demand rises, and make the same amount of money because it can charge whatever it wants. There are no competitors. This is what happens in monopolies. The solution is to get rid of the monopoly, end government health services completely, and let anyone treat anyone however they choose. Syriza’s manifesto proposes that repayment of debt could come through economic growth, rather than from budget cuts. It wants a European new deal backed up by an investment bank; an all-out war against the tax avoidance endemic in Greek society; an emergency employment programme; a raised minimum wage; and the restoration of collective bargaining. How in hell are you going to pay back 175% of your entire economy through “growth” while at the same time supporting a massive-sized government that got you bankrupt in the first place?! Even worse, if you’re complaining about 40% poverty, how is an “all-out war against tax avoidance” going to make anyone richer?! They’re in poverty as it is, and you want to end tax avoidance? Meaning that if these poor poverty-stricken people pay more taxes to YOU, Syriza, everyone will be richer? An “emergency employment programme”. That sounds terrifying, especially when it comes just before “a raised minimum wage”. When 25% of the entire country is unemployed, you want to make it even harder for people to get a job?! Here’s my “emergency employment programme”. Zero taxes or regulations on starting a company. Zero restrictions or regulations on hiring people. That’s it. I have a better idea than increasing minimum wage. Make it a law that employers must keep hiring until unemployment reaches 0%, or else they go to jail. How about that? That’s why Greece desperately needs solidarity. Firstly, there’s a point of principle: to defend sovereignty and democracy from attack, whether from within or without. But a Syriza government could spur on other anti-austerity forces across the continent. 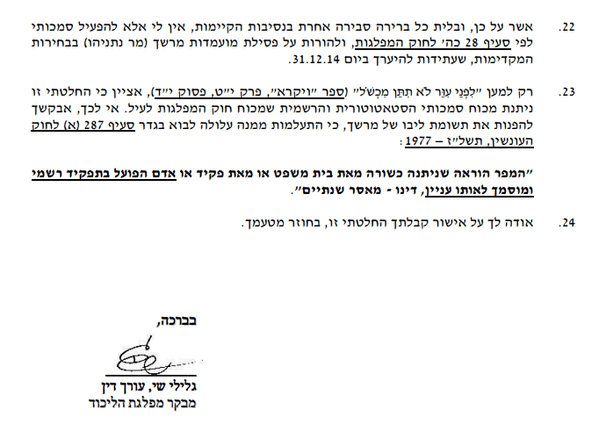 Can anyone extract any meaning from these sentences? Greece needs solidarity. OK. Sounds all nice and cheerleadery. “Defend sovereignty and democracy from attack from within or without” – do these words say ANYTHING? What do they mean? They mean nothing. It’s just meaningless pep talk from a sophist. “Anti-Austerity forces across the continent” – WHAT austerity? THIS? Austerity is when spending goes down, not stays the same. Isn’t debt supposed to go DOWN when you’re being “austere”? Isn’t that the DEFINITION of austerity? So how could Greece be a limnic explosion? If Syriza is elected, they will try to increase government spending with money that does not exist, and get kicked out of the Euro for trying. Greek bonds will default, banks holding those bonds will need bailouts or crash, and the bonds of other weak Eurozone governments like Italy and Portugal will plummet, pushing yields up to the point where the Ponzi Scheme no longer works because there are no new suckers to buy the new bonds and roll over the debt. From there, once a country the size of Italy goes down, that’s a LOT of bonds, and the whole global financial system could explode, suffocating all those who have not insulated themselves from the explosion. Will this happen? Yes, eventually and soon. Will it necessarily happen this way? No. But we’ll see. I checked out Zerohedge today, as I tend to do at least once a day, and saw the news that Belarus had a sudden 30% collapse in its currency, the Belarusian Ruble. For those who don’t know Zerohedge, it’s a good resource, but don’t take it too seriously. According to Tyler Durden, the sky falls every day. It will at some point, but we’ll all see it when it starts, and we won’t need Zerohedge to tell us it’s happening. When the dollar falls 10% in a day, we’ll know we’re there. Anyway, I don’t usually read full Zerohedge articles, just the snippets on the homepage to get a feel for what’s going on in wacky world of Keynesian finance. Anything especially interesting I double check at RT, which is sort of like a toned-down Zerohedge, libertarian-leaning news outlet that is favorable to Putin. I found at RT the reason for the sudden 30% drop in the Belarusian Ruble. The national currency lost 30 percent of its value shortly after the country’s national bank introduced a 30 percent tax for individuals and businesses purchasing foreign currency. The Belarusian ruble reached 14,150 against the US dollar, and 17,400 against the euro, with the net cost of $1 amounting to 11,000 Belarusian rubles, and €1 to 14,000. It’s really beyond words how stupid central banks are. In order to protect its currency, the central bank of Belarus instituted a 30% tax on people who want to sell it. This, they thought, would prevent people from selling the currency and stabilize its exchange rate. Instead, what happened is that all the demand to sell the Belarusian Ruble for foreign currency translated itself into a demand to sell the Belarusian Ruble for any physical asset anybody could get their hands on in Belarus. You can’t legislate prices. Not wages, not exchange rates, not anything.